Brady, Mathew. Abraham Lincoln. U.S. National Archives. Series: Mathew Brady Photographs of Civil War-Era Personalities and Scenes, (Record Group 111) . Ca. 1860-1865. I'm behind the power curve because I just watched Killing Lincoln, aired on the National Geographic Channel. It's been lingering on my DVR but I had to wait until there was absolute quiet in my house to watch it. This program, based on the book by Bill O'Reilly and produced by Ridley Scott, is an in-depth exploration of the assassination of Lincoln. I was amazed by the program. It probably helps that it was narrated by Tom Hanks. And that I have been fascinated by the Lincoln assassination since I was eight-years-old. In fact, my parents made a special detour during our visit to Washington, D.C. to take me to Ford's Theater. I've been there three or four times since then as well. I'm not sure what spurred my interest in this event. It could have been an issue of the children's history magazine Cobblestone. It is hard to say. But I've been studying this assassination for years. Up until I watched Killing Lincoln, however, the assassination was just a story on paper. I knew all the facts and no new knowledge came from the show. But the program made the characters in this terrible drama seem real. I can still hear the cries of Mary Todd Lincoln after her husband was shot. It became not just a story about a distant president, but a story of the family man and friend. Perhaps this new realization stems from having a family of my own and being able to more accurately put myself in Mary or Robert Lincoln's shoes. 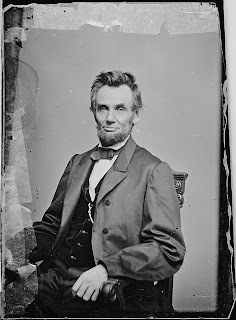 Killing Lincoln humanized this drama creating a new layer to an already fascinating story. The National Geographic Channel has also created a great interactive website to explore the assassination. It includes maps and photos and walks you through the conspiracy, the assassination and the aftermath. I spent a good hour looking through all of the information. They also have a special page with more information on the show itself which has some great videos from the actors. 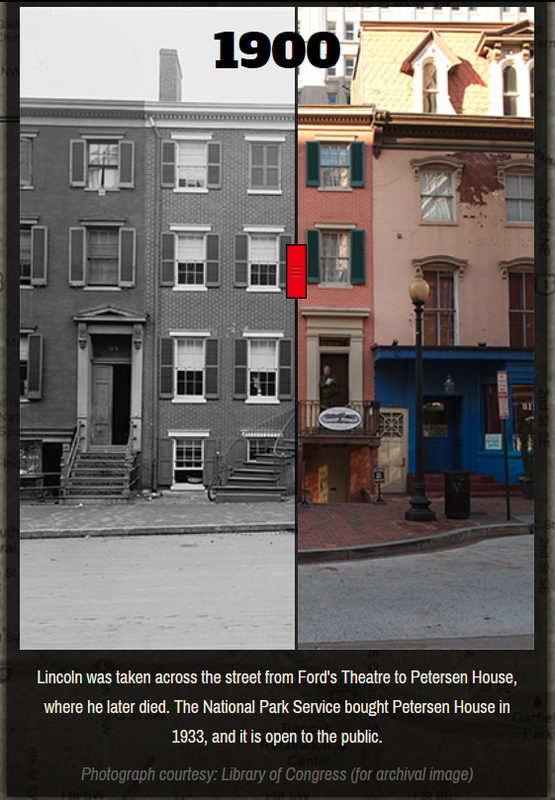 A great tool on the Killing Lincoln website includes a slider showing the present-day condition of buildings involved in the conspiracy. I do not know if Killing Lincoln will be aired again anytime soon, I do not find it in my local listings. But I would highly suggest that you track it down and watch it, especially if you are interested in the Civil War and the mid-nineteenth century. Even if you can't watch the show the websites are worth exploring. My husband and I visited Ford's Theatre during our first trip to D.C. in 1995. It was eerie to stand in the spot where John Wilkes Booth stood to shoot Lincoln. I was impressed with the museum in the basement with all the Lincoln memorabilia. 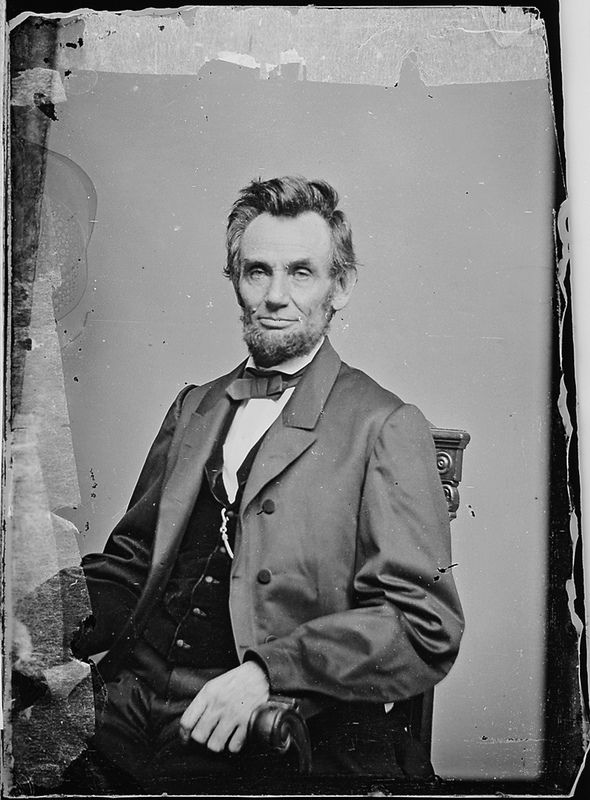 Did you ever hear about Lincoln's dream about his death several days before? 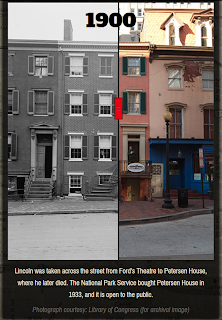 We learned about it during the tour of Ford's Theater. Enjoyed seeing the photo of the house across the street where Lincoln was taken. It really hasn't changed at all. Enjoyed your post! Thank you, Queen Bee! Yes, I had read about his dream before and they talked about it in Killing Lincoln, too. I wonder if it was a premonition (as many tout) or if it was just a logical place for his mind to go knowing that there were death threats to him nearly every day? Either way, it's not a dream I would like to have.